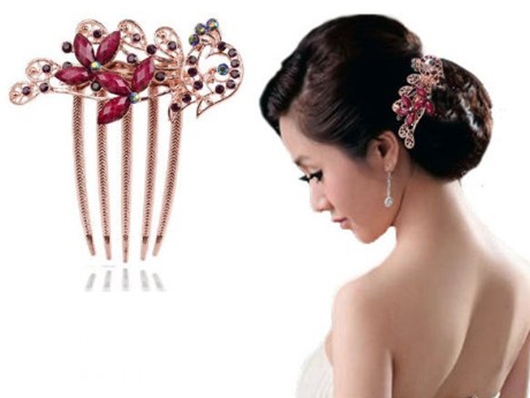 Beautiful Flower Hair Comb Clip Just $2.40 PLUS FREE Shipping! You are here: Home / Great Deals / Amazon Deals / Beautiful Flower Hair Comb Clip Just $2.40 PLUS FREE Shipping! How cute is this hair comb?! You can get this Beautiful Flower Hair Comb Clip for just $2.40 PLUS FREE shipping! Suitable for any colors of hair style.